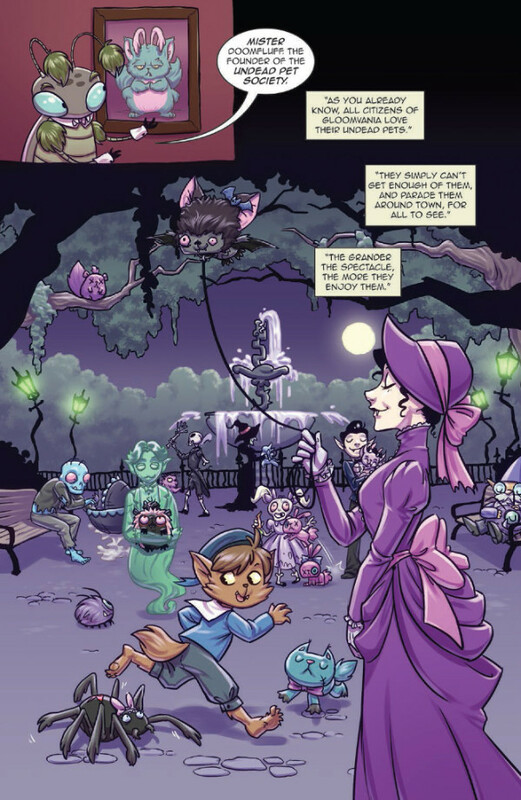 Sep 14 @ActionLab Launches VAMPLETS AND THE UNDEAD PET SOCIETY #1 as the beginning of epic tales of mayhem, mischief, and horribly hysterical happenings! 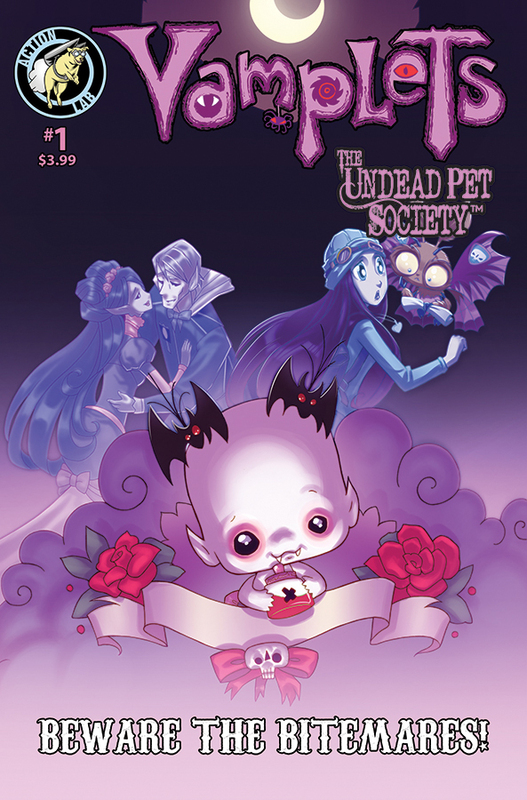 VAMPLETS AND THE UNDEAD PET SOCIETY are epic tales of mayhem, mischief, and horribly hysterical happenings all surrounding adorable but sweetly sinister Baby Vampyres, their monster friends and undead pets. BEWARE THE BITEMARES! is a weird and wacky adventure into deeper parts of Gloomvania, the true home world of the Vampyres and the origins of the dreaded yet beloved Bitemares. Reader will get to enjoy Bitemares from the Undead Pet Society running loose, the world of lost souls, abominable snowman, mummy shrouds and one crazy Vampyre kitten! How could you pass up that kind of chaos? Fans of the Addams Family, Nightmare Before Christmas and the Edward Gorey books will revel in it! "I want the reader to learn more about the weird and wonderful world of Gloomvania. This is the first time we reveal the origins of the Undead Pet Society, it's founder Mr. Doomfluff, and the deviously adorable Bitemares purpose. I am hoping it leaves the reader craving for more." “Weird is wonderful” and goes on to say that "I embrace that in everything I create. 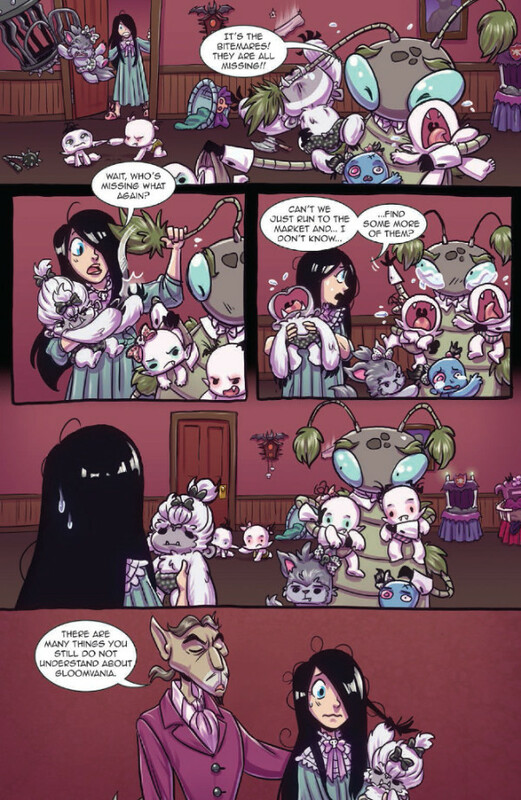 The VAMPLETS AND THE UNDEAD PET SOCIETY are home to me, where I have always felt more comfortable with things just a bit off kilter and not the norm. Being different all my life, a nerd, weirdo, fan girl of all things strange and also loving monsters... that's who I am and what I am passionate about." 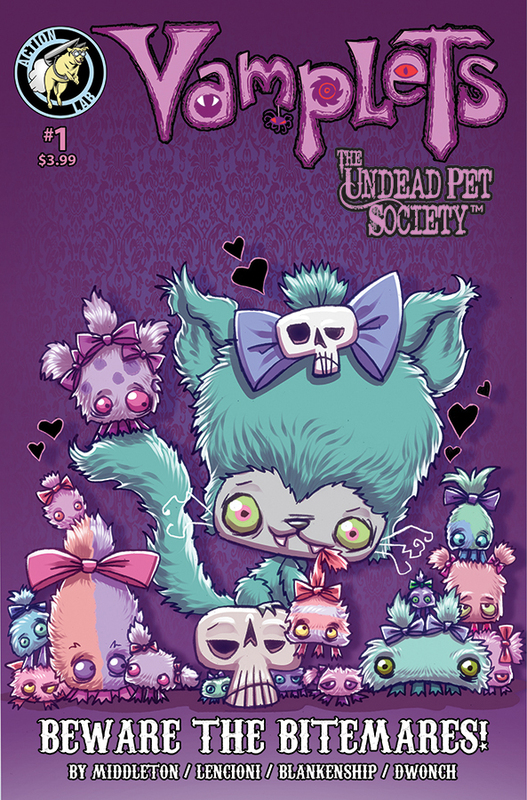 The first issue of VAMPLETS AND THE UNDEAD PET SOCIETY is ON TRHE SHELF NOW. Are you a fan of indie books? Let us know in the comment section below. Also, don’t forget to Like, Share and Subscribe to all things Constant Collectible so YOU can keep up to date with all the news and reviews from a world of GEEK CULTURE. Sep 16 Wolverine Returns On September 19, 2018. Are You Ready For WOLVERINE #1!